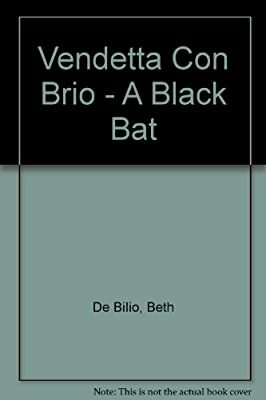 Author: de Bilio, Beth Set In . . . Description: SYNOPSIS: "Paul Hesse, an American businessman on vacation, falls in love with a woman in the exotic setting of Lake Como. She is beautiful, she is elegant, and she travels much. Wherever she goes she is accompanied by a retinue who are more like bodyguards than servants, and sometimes more like spies that bodyguards. This much Paul knows. What he doesn't know is why, no matter where she travels, she is always followed by a hearse."